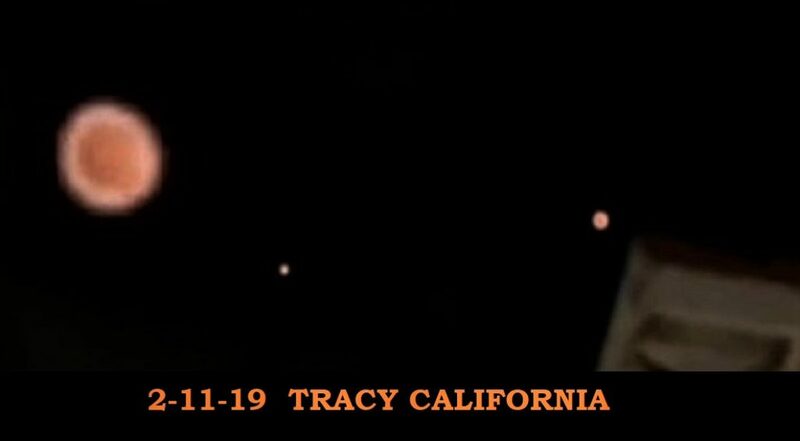 A mysterious pulsating reddish Orb has been recorded over Tracy, California on February 11, 2019 before it went up. 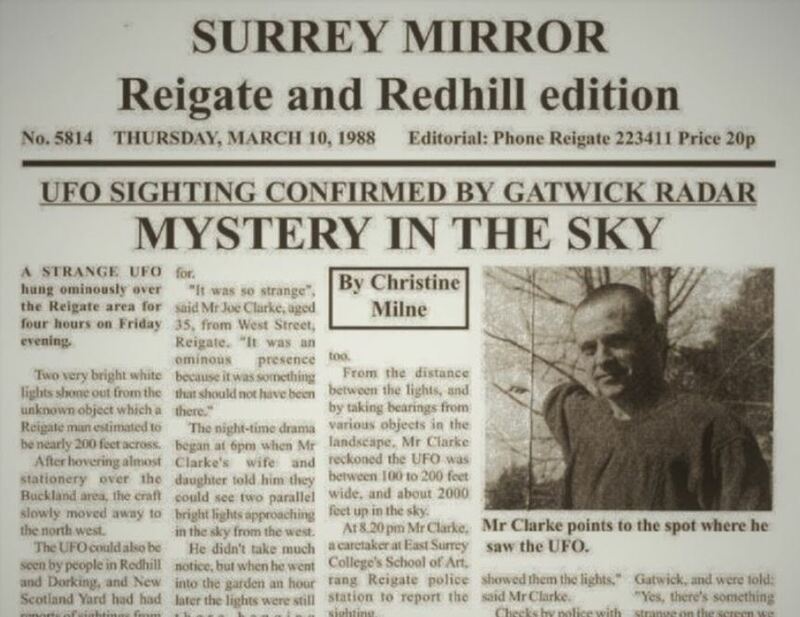 It is not the first time that these strange spherical objects in the sky have been spotted and actually there is no answer to what it could be. They are perfectly spherical, and they are becoming more frequently witnessed. 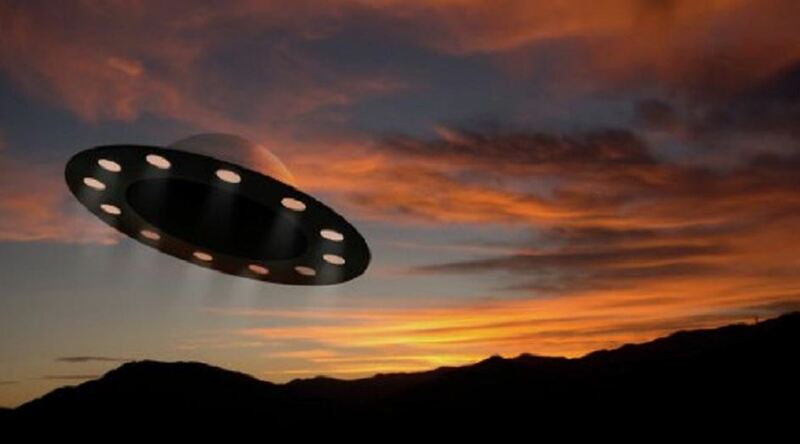 One witness states that he saw four of these objects about three weeks ago heading towards Pease Air force Base, Lexington area and they were completely silent. 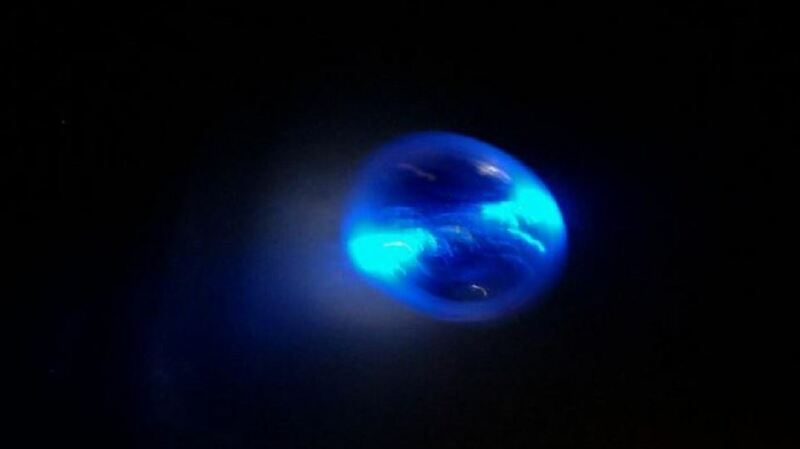 Another witness said he saw exact the same color orb over his mothers house in Louisville, Kentucky, 35 miles from Fort Knox and when he drove around the corner he observed several people standing in their front yard looking up into the sky as well and he assumed they were looking at the same orb he observed. 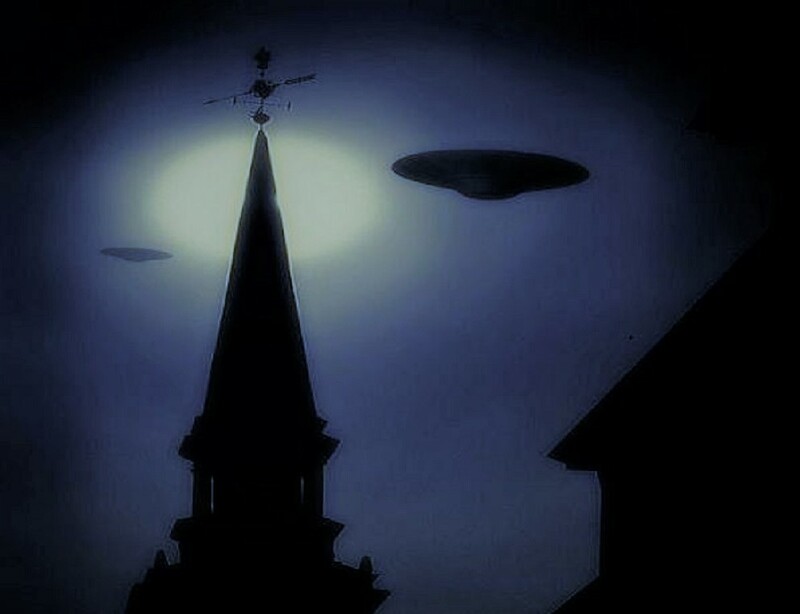 But instead there were three more identical orbs in the sky and a few seconds later the other orb that came from his mother’s house joined with the other three orbs. 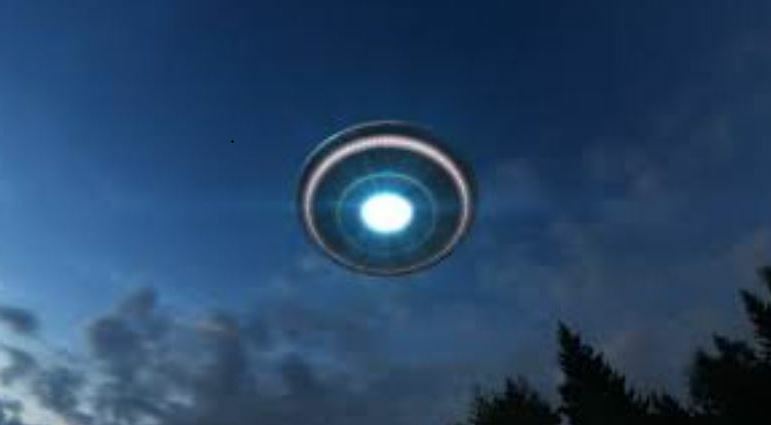 Then they hover there silently for 30 to 40 seconds two of them merged into one making three orbs then they all departed straight up. 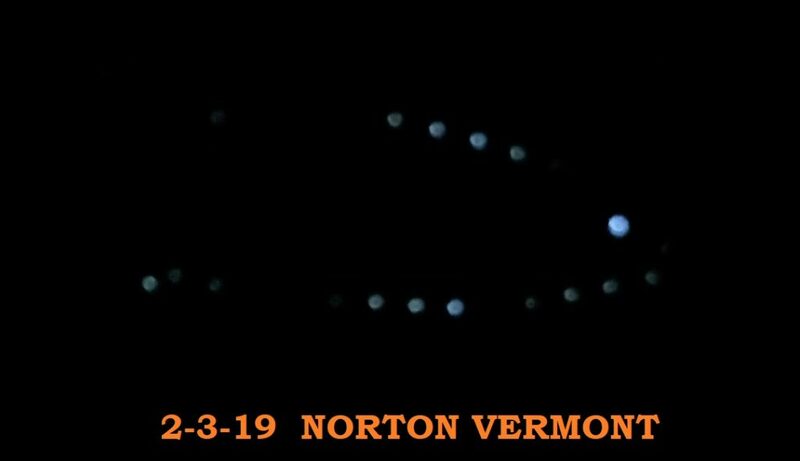 A resident of Ohio: “we see these objects…or similar…different color…they appear to “twinkle” at times and when we zoom in they look like a Spirograph, a ball of energy”. 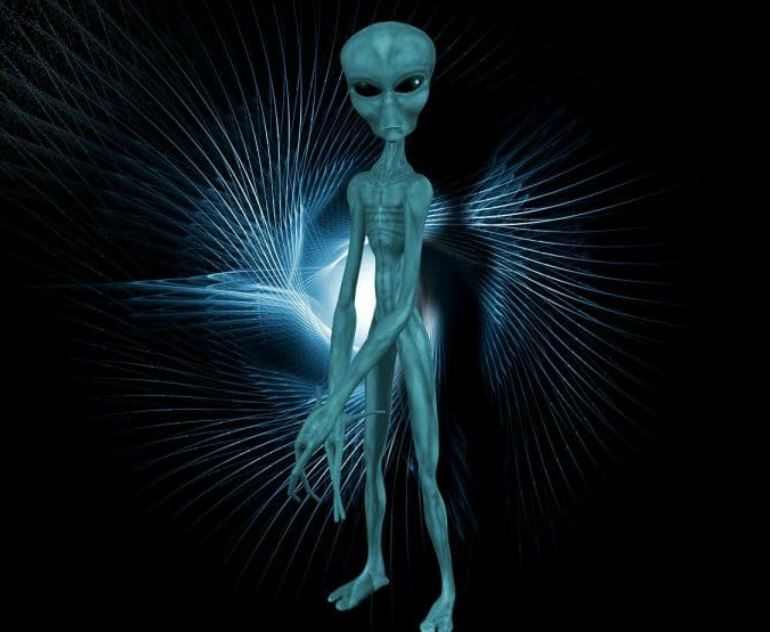 Another witness who lives in a remote part of the Arizona desert saw two of them not that far up in the sky until they just vanished into no where. 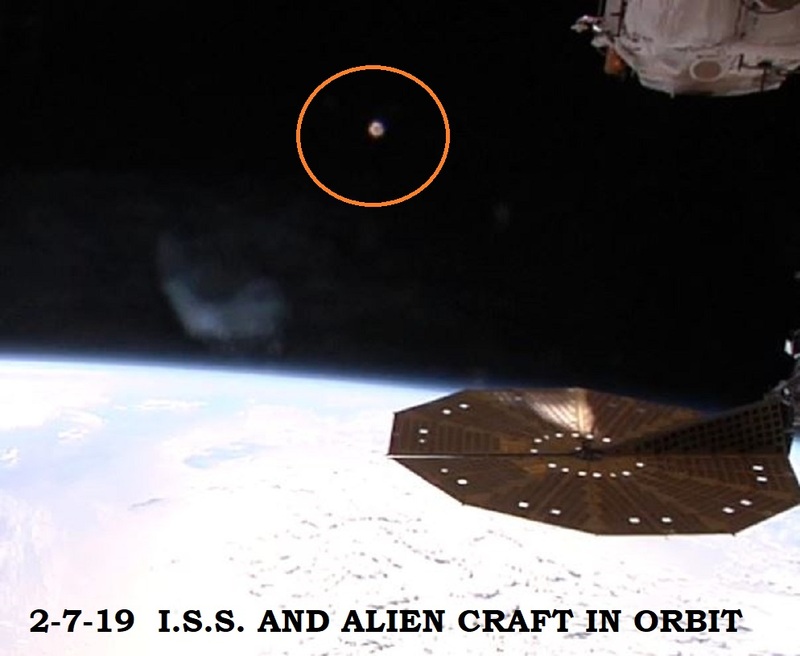 Most of the people who have witnessed these orbs are convinced that they are definitively not from our world. Pics of dual stars that kept appearing and vanishing at the morning. This happened when I came out. I just got this urge to look up and felt these 2 lights where sort of there waiting for me, like I had already agreed to this before hand. There where no other stars or thing that would look like this in the entire sky, so pretty cool! I sat nearly for a hour in a chair looking and got up towards the end as I started to get bored and walked around and came back out and they finally vanished around the time it was starting to werid me out because the sun was literally almost over the horison and to see stars past that time was confusing. 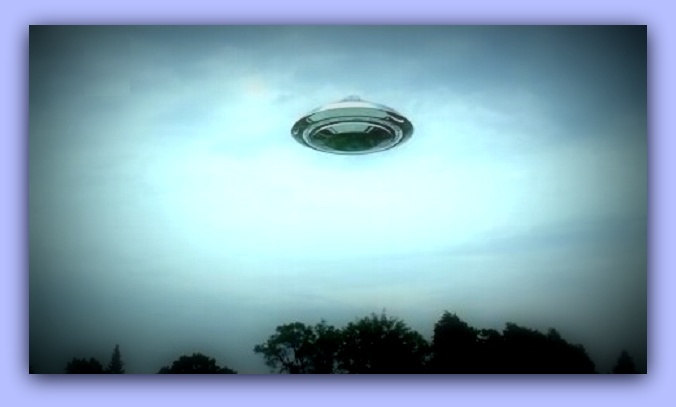 WITNESS TO ALIEN CRAFT OVER WASHINGTON D.C.
Our family watched 10 or more lights moving, darting, almost like they were playing, racing around the sky. DC was a very quiet small town in the 1950’s and we could often hear jets over at Bolling AFB taking off and landing. There was no sound from the lights themselves, but we did we hear the Bolling jets take off. The AF jets came and all the lights went in different directions. When the jets went passed the lights would come back. This went on for several minutes. Lights first and then Jets appeared and the lights streaked away. 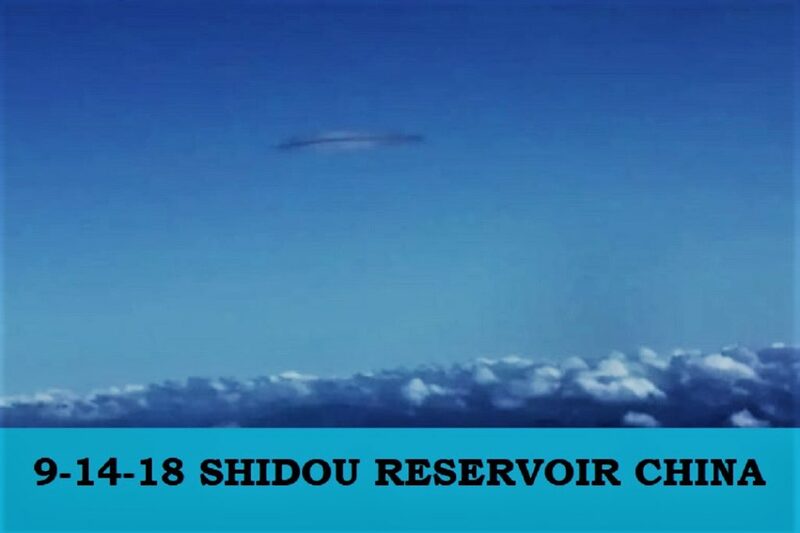 Some appeared to just disappear or go out and then turn back on after the jets passed. The lights could turn faster and go in different directions without turning like an aircraft. The jets just could not keep up with them. Finally we watched the lights one by one appear to go up to where we could see the moon was in the sky and they appeared to zip right into the moon and they disappeared. Parents, myself, my brother and a neighborhood boy, Jimmy, all watched the event. I remember that when it was over Jimmy was too frightened to go home and we all walked him to his house. I was five years old and my brother was 9. 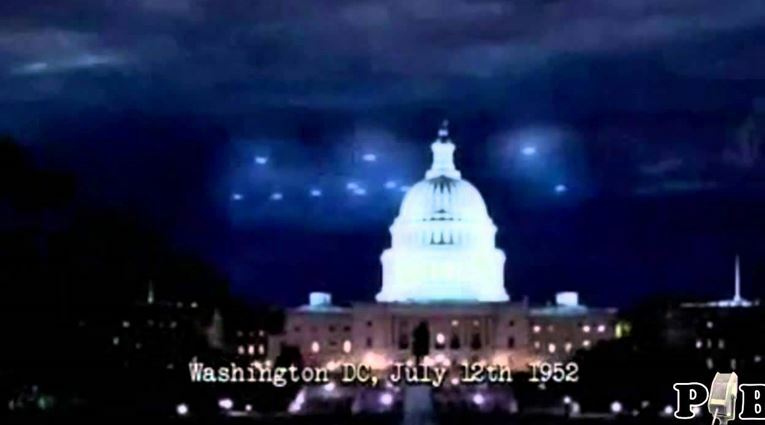 I just wanted to say that I was there and I witnessed the lights over DC in 1952. 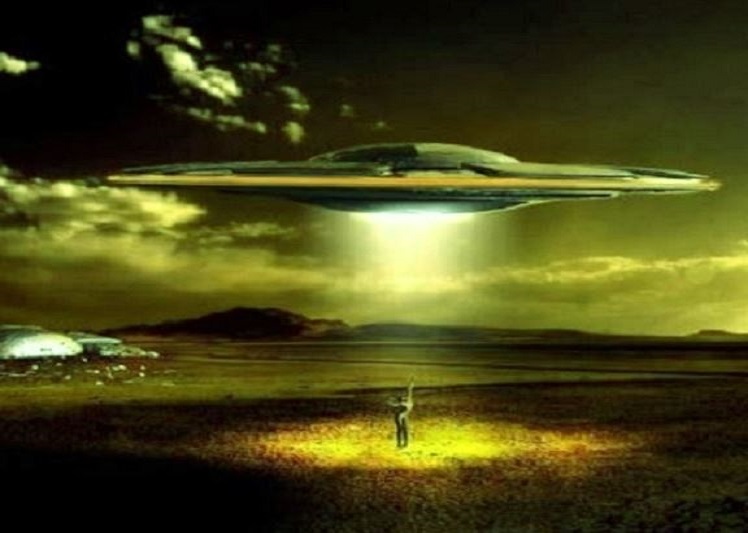 At Andrews Air Force Base, meanwhile, the control tower personnel were tracking on radar what some thought to be unknown objects, but others suspected, and in one instance were able to prove, were simply stars and meteors. However, Staff Sgt. 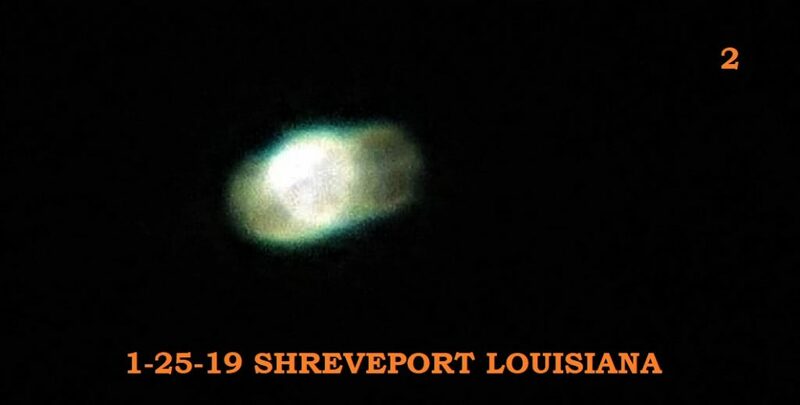 Charles Davenport observed an orange-red light to the south; the light “would appear to stand still, then make an abrupt change in direction and altitude . 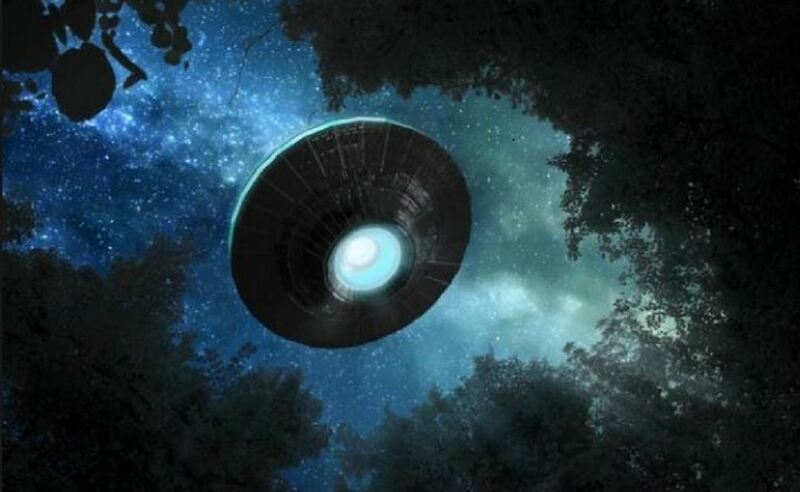 . . this happened several times.” At one point both radar centers at National Airport and the radar at Andrews Air Force Base were tracking an object hovering over a radio beacon. 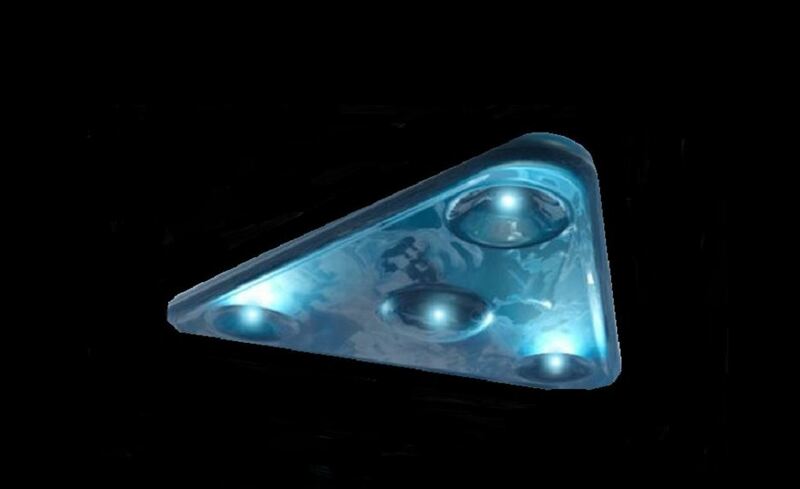 The object vanished in all three radar centers at the same time. 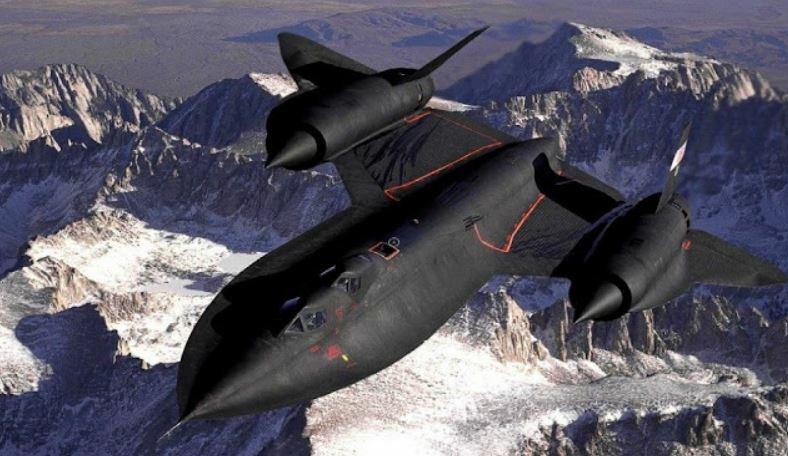 At 3 a.m., shortly before two United States Air Force F-94 Starfire jet fighters from New Castle Air Force Base in Delaware arrived over Washington, all of the objects vanished from the radar at National Airport. 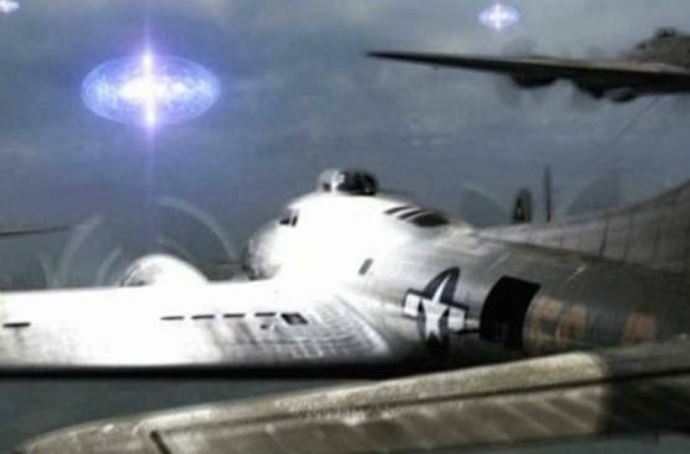 However, when the jets ran low on fuel and left, the objects returned, which convinced Barnes that “the UFOs were monitoring radio traffic and behaving accordingly.”  The objects were last detected by radar at 5:30 a.m.
KENS NOTE: I also have a witness to alien disc at the end of the runway at new castle airport in Delaware. He was 9 at the time and his father worked at the airport and confirmed it.